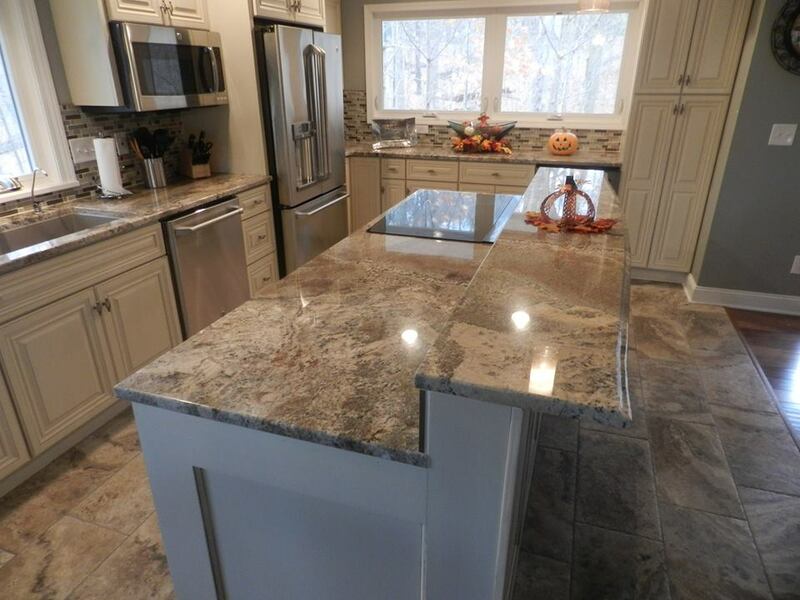 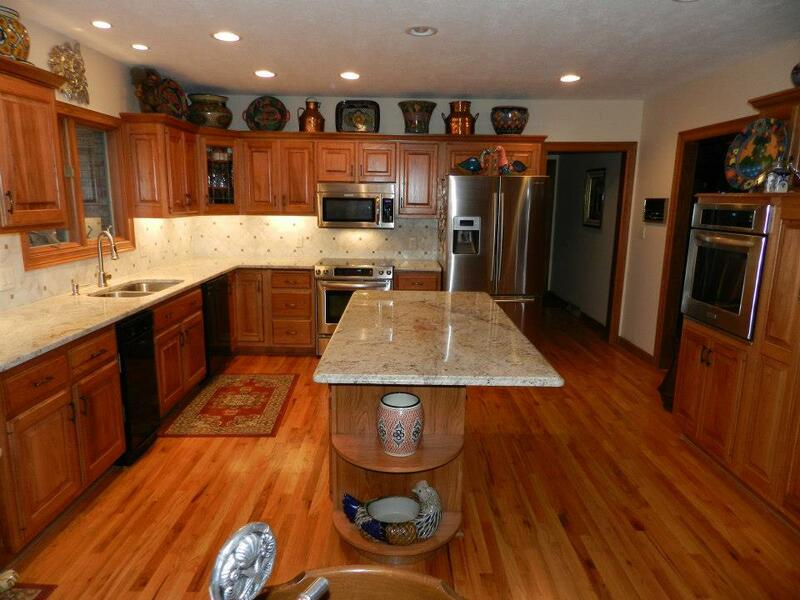 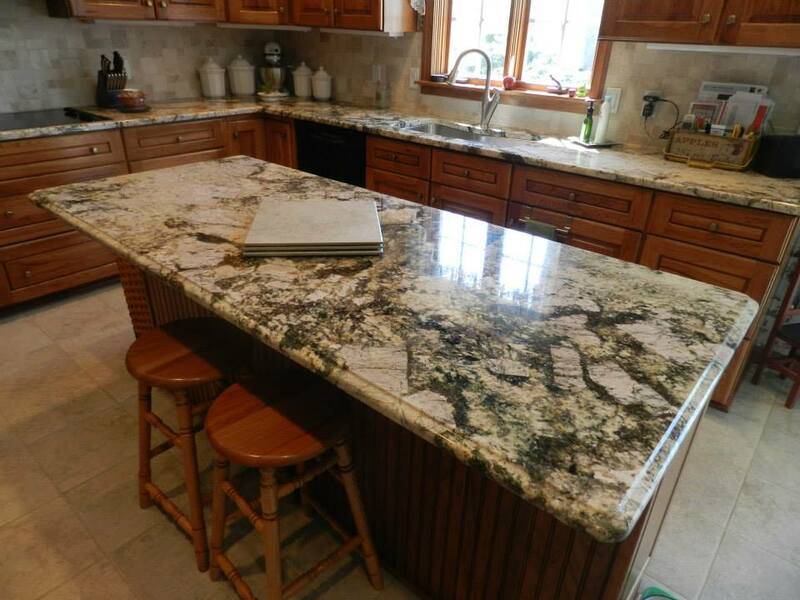 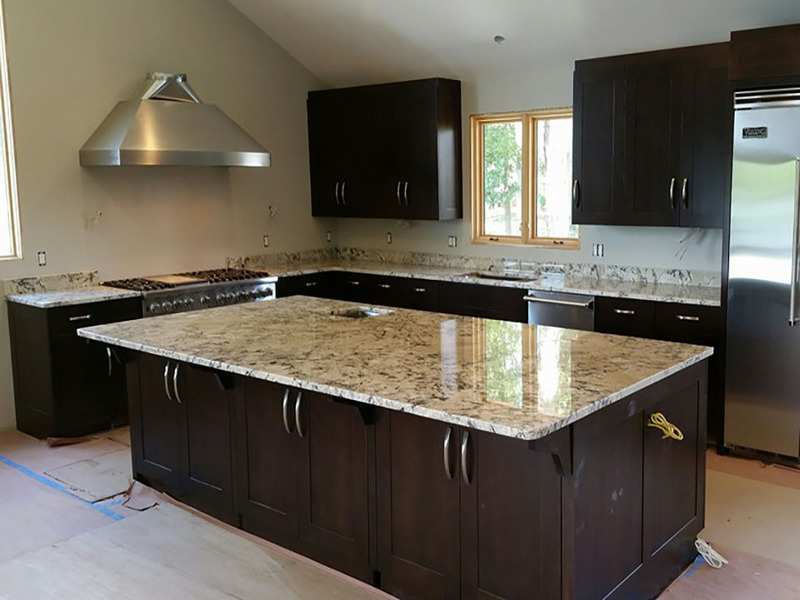 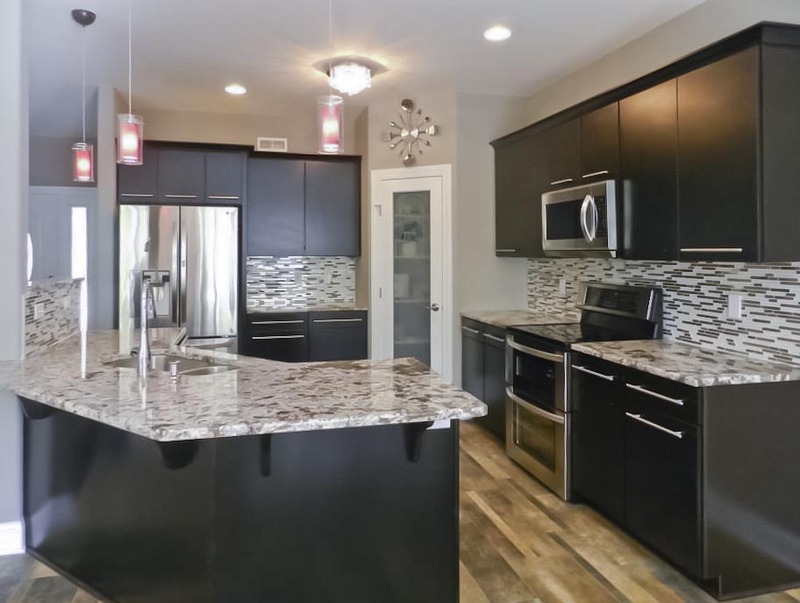 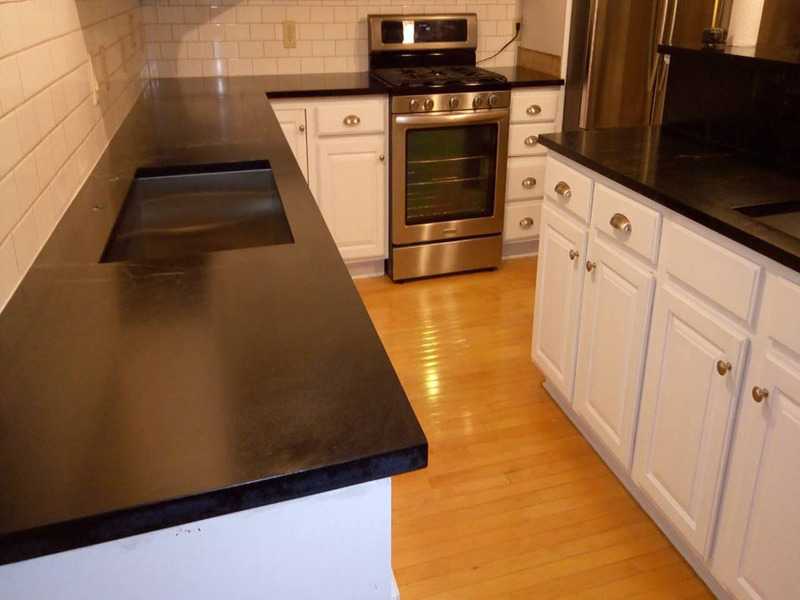 Click on the images below for examples of kitchen granite installations by Akron Granite Countertops. 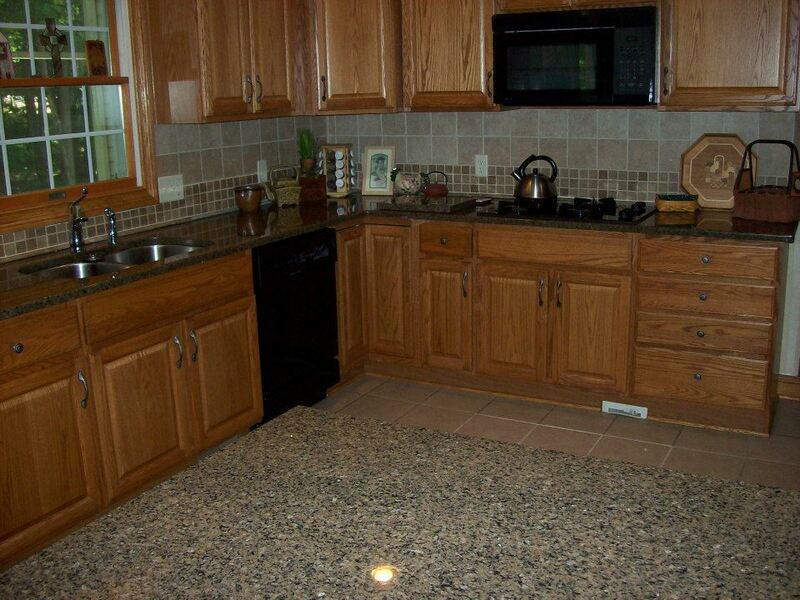 We are experts in custom made to fit kitchen countertops, fireplace surround, shower cabins, and etc. 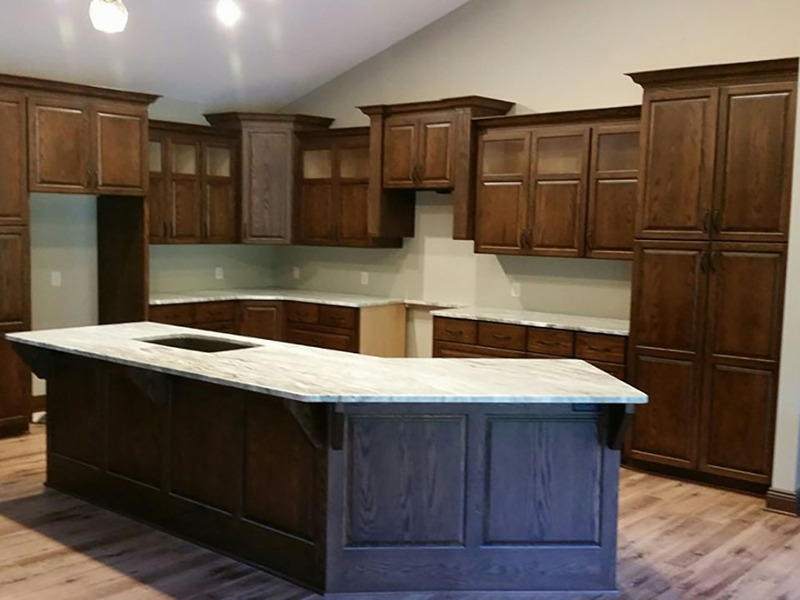 Our installation crew operates with great precision, attention to details and great care of your personal properties. 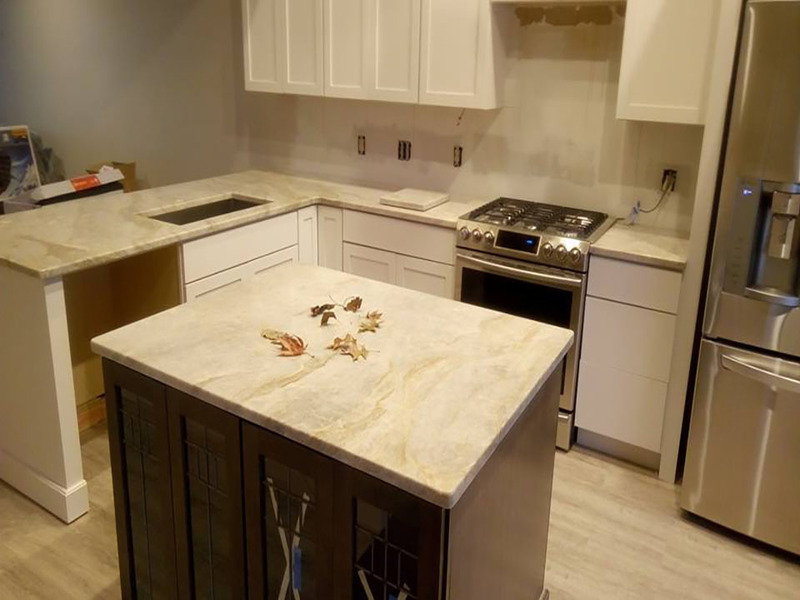 Because we want to maintain our reputation for providing a constantly high level of service and quality in the industry, you can bet we'll do our absolute best to make sure you're pleased.